Hundreds of children took part in a carnival parade in the town of Opatija in Croatia on Sunday, with large crowds turning out to cheer them on. 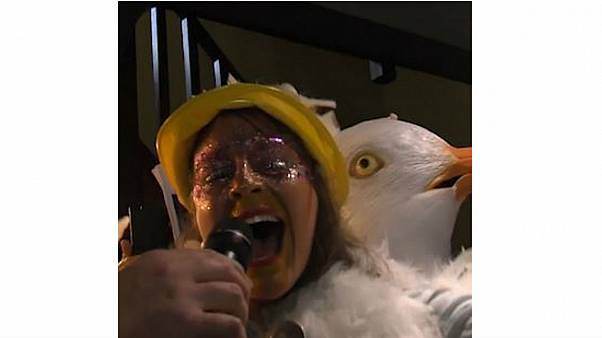 Thousands of people lined the streets of Viareggio on Saturday to watch a parade of satirical floats as part of the Italian city's annual carnival.  The annual event will be run from February 16 to March 2. Trumpets blare as townspeople walk solemly alongside a golden casket through the streets of South America's highest capital, La Paz, Bolivia, on Sunday (February 3), four weeks before carnival begins. The first carnival of the year in Europe is celebrated in the village of Silio, in Cantabria (northern Spain). "Casa de Papel" (Money Heist) is Netflix's most-watched non-English show. The annual flower carnival at Villefranche-sur-Mer in France involves a naval battle like no other! The Basel carnival started this morning at 4 am with the traditional Morgenstraich. In the old town of Basel, all the streetlights and other lights are cut down after the countdown at 4 am. Then the procession of lanterns starts moving. 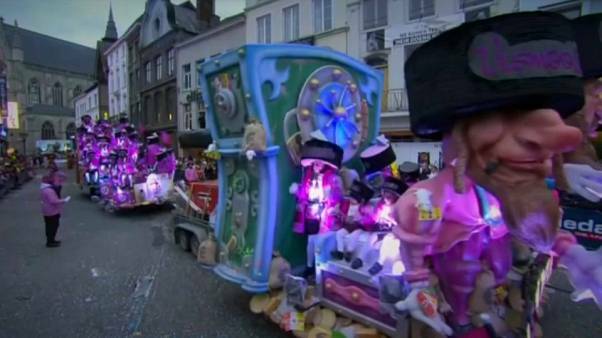 Here is our roundup of carnivals across the globe from the last week. Thousands of performers paraded through the Sambadrome in Rio de Janeiro on Monday night. 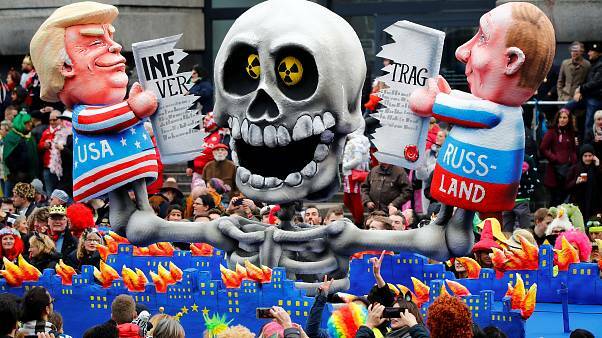 Satirical floats featuring Kim Jong Un playing with a nuclear bomb is among the irreverent favourites at this year's Cologne Carnival. 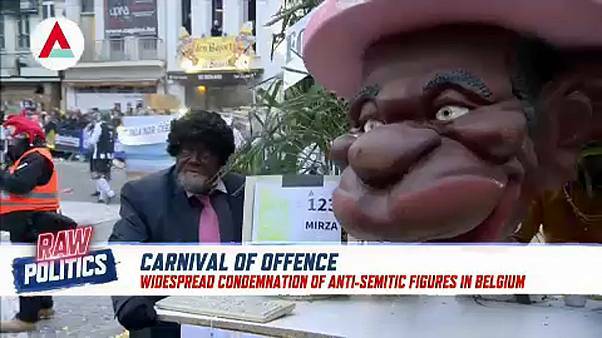 A carnival in northern France has faced criticism from anti-racism campaigners over its use of blackface. Thousands of masked revellers bask in the winter sun on the last Saturday of carnival. 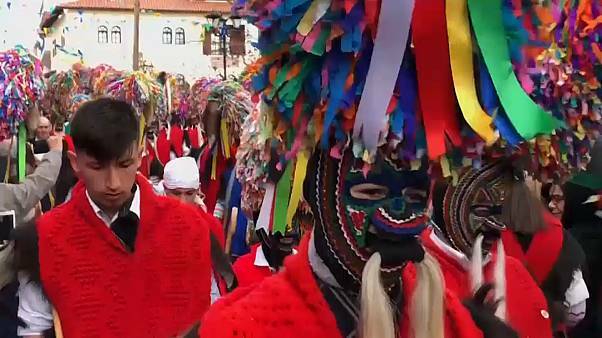 The Busós are frightening, devil-like creatures who wear horned wooden masks and big sheepskin costumes as they attempt to scare away winter and welcome spring. Brazil's samba schools gear up for the carnival competition to see who will be crowned 2018 champions. The carnival takes investment, hard work and dedication, as artists seek recognition for their elaborate creations.